And it’s a question that would require a detailed answer. Writing a book is, in many ways, like creating a piece of art. And nothing associated with great art can ever be measurable or quantifiable. It’s extremely difficult, if not straight up impossible, to estimate a timeframe for the creation a book without considering some of the factors that might come into play. Here, at Expert Book Writers, we take around a month on average from the conception of a book to its completion. However, depending on the actual requirements, it may take more or even less than a month. So what are some of the factors that determine the actual timeframe of the completion of the book? The amount of time it takes to write a book depends, above everything else, on the kind of book it is and the amount of work required for the creation of the book. Writing a non-fiction book is generally easier than the alternative. Apart from the nature of the book you want to write, the level of effort that goes into the creation of the book itself is one of the determining factors when it comes to estimating the timeline. For instance, if you’ve chosen a unique theme in your niche, one that requires ton of research, then it would evidently take you longer to finish the book. Either of these two factors can considerably extend the timeline of your book. The length factor is fairly evident. The more the number of pages the book has, the longer it will take to complete. It’s not rocket science. What’s usually more subjective is the quality of the book and its impact on the amount of time it takes to finish the book. Here’s an example of the impact of the length and quality of the book on the time it takes to write it. In George RR Martin’s fantasy series A Song of Ice and Fire, the source material for HBO’s Game of Thrones, the first book came out back in 1996. It’s 2016 and the series is still ongoing. While some may call Martin a slower writer than most, this may not entirely be the case. With more than 1,770,000 words, the series easily dwarves the Lord of the Rings Trilogy, which stands at a mere 473,000 words. Another reason for the slow publication of the series is also the complex nature of the imagined world, the sheer number of characters, and the multilayered plot of the series. Some books take fewer months or even years to write is because the publishers are after the finished product due to the hype and the anticipation surrounding the book. A case in point is the Harry Potter series. The first book famously took author JK Rowling five years to write. From then on, she churned on a new book every one or two years. 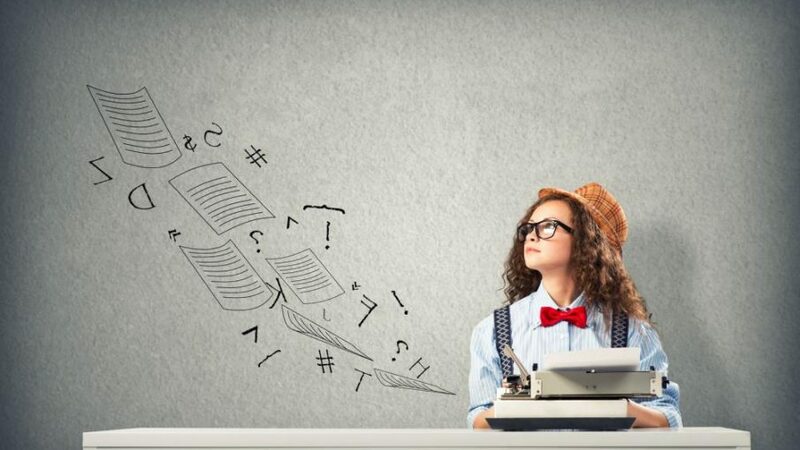 Despite the number of aforementioned variables involved in writing books, it is the mark of a true professional writer to make substantial progress every single day without break or writer’s block. Our team of ghostwriters consists of such consummate professionals. This is why we can offer you a quantifiable estimate of the timeline on an average book. When push comes to shove, our writers are capable of writing around 8-10 pages for an urgent book per day. At the rate of 350 words per page, that totals to a staggering 2800-3500 words of quality content in a single day. At this speed, it takes us about a couple of weeks to complete a 50-page. On most projects it takes us about a month to complete a 50 page for most industries. Of course, some are easier to handle whereas other topics end up taking more time. 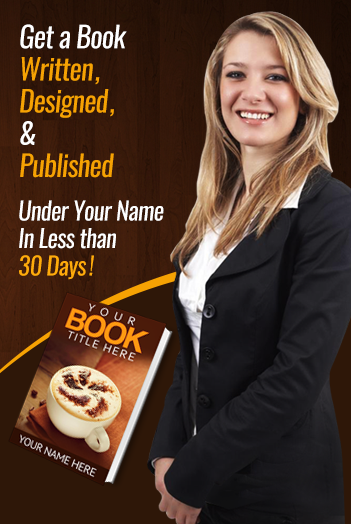 What’s even better is that you can receive daily drafts and stay up to date with the daily progress of your book. If you can’t find time to work on your book and need some assistance in completing it, you can also hire professional copywriters through Expert Book Writers. With your input and our professional approach, we can help you realize your dream of being a published author.